About — Pioneer Law Ltd.
Rathika qualified as an employment solicitor in 2006 at a leading south west regional law firm. But, in 2014, having gained a wealth of experience, she had a clear vision that she wanted to make high quality legal and HR advice accessible and affordable. Pioneer Law Limited was the result. 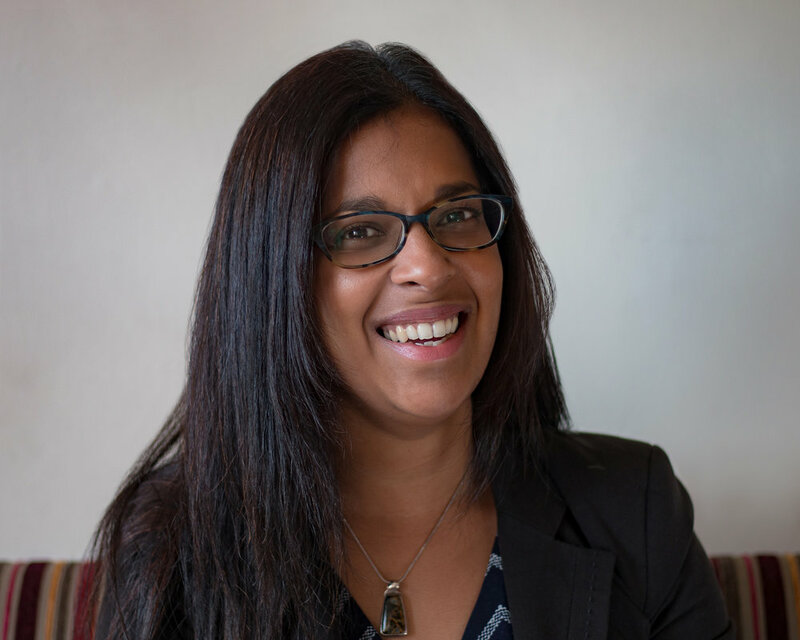 Rathika has expertise in all aspects of contentious and non-contentious work, offering advice to both organisations and individuals. She has particular expertise in advising on restructures and redundancies, the removal of senior executives, the enforcement of restrictive covenants, the complex legislation affecting employment agencies and businesses, and advising charities working with volunteers as well as employees. She has acted for clients ranging from individual employees, executives and consultants to charitable organisations, small-medium sized businesses and publicly listed companies. The key to her success is the close working relationships she forms with all of her clients. Rathika is a member of the Employment Lawyer’s Association. When not working in the office, Rathika isn’t short of things to keep her occupied. She used to enjoy playing music in a band, going to concerts and theatre. But these days, having recently become an adoptive parent, she is more likely to be found exploring the outdoors, and looking at maps with her young son. She is also a founding Trustee of CHARIS (Christian Help & Action for Refugees in Somerset), a charity set up under the government’s community sponsorship programme for the resettlement of refugees. Our aim is to provide you with the best service possible, looking for solutions that are practical and cost efficient. And, the way in which we conduct our business affairs matters to us. We have a reputation for excellent service, acting in our clients’ best interests, always with honesty and integrity.